HTC Desire 10 Pro Specs Pop Up on GFXBench – Another HTC 10 in the Making? 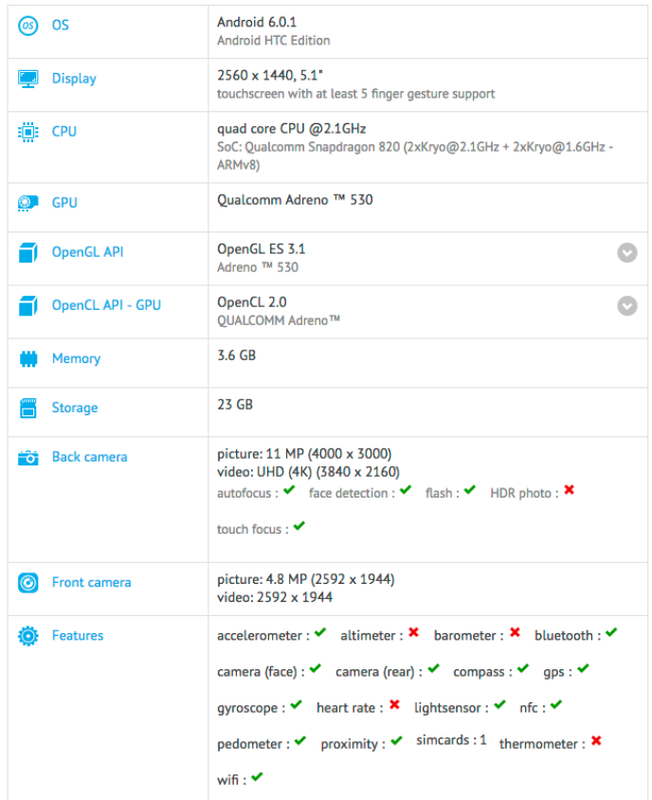 HTC Desire 10 Pro has its specs leaked out on GFXBench and to be very honest, we weren’t expecting to see such high-end hardware present in the smartphone. It’s almost as if the company wants to release a HTC 10 refresh sporting a different name. 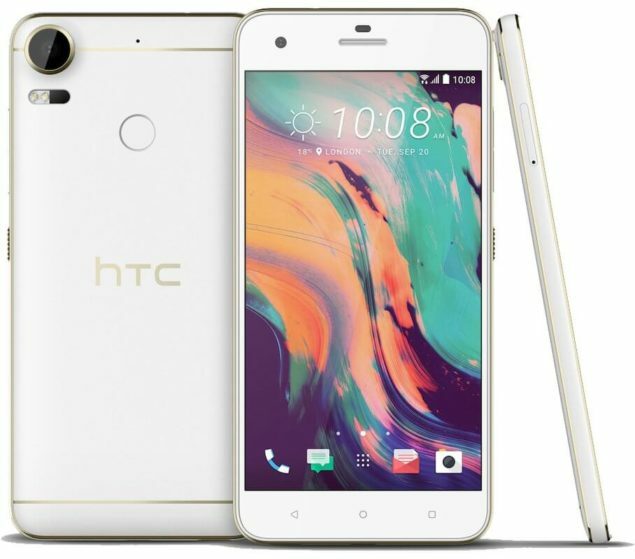 Taking a look at the specifications of HTC Desire 10 Pro shows us huge similarities between HTC 10 and this one. Starting off with the screen size, HTC Desire 10 Pro has been leaked to feature a 5.1-inch screen with a 1440p resolution. 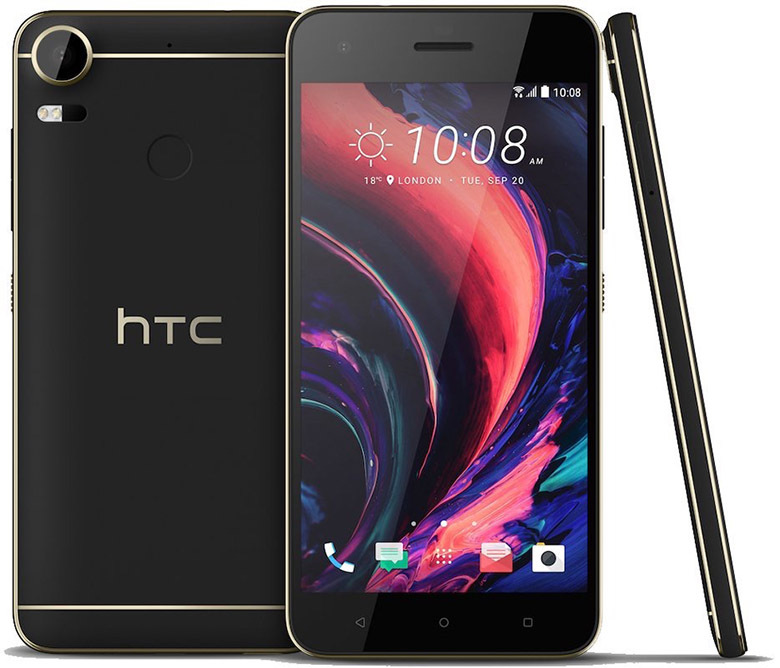 Compared to the HTC 10, Desire 10 Pro is slightly smaller, which could mean that the smartphone will come with a smaller battery capacity. While HTC has always used Super LCD5 panels for its high-end lineup, we want to see an OLED display in the upcoming smartphone. Thanks to its energy efficient attributes coupled with its ability to deliver sharper colors, it’s the ‘go to’ panel for several manufacturers out there. There’s also 32GB of internal storage present as well as 4GB of RAM, which are all indications that a next flagship might be inbound. There’s also a 12MP rear shooter, and while it’s not a dual camera, we suspect it’s going to be the same sensor present in HTC 10, which also provides support for 4K video recording. Here’s one interesting thing that we noticed; the smartphone is running Android 6.0.1 and with Android Nougat 7.0 released for Nexus, it should not take too long for OEMs to start rolling out their own updates for smartphones. We personally believe that HTC Desire 10 Pro should be released with Android 7.0 out of the box, but if the company can guarantee a timely update for Google’s latest and greatest OS, then that’s not a bad choice either. What HTC will really have to focus on is the pricing variable. Since HTC does not possess the marketing budget of Samsung and Apple, pricing is the way to go to get better sales. We might not be an expert on the matter, but HTC 10 was not a bad phone by any means; it’s just that Samsung’s Galaxy S7 and S7 edge were available at better offers and freebies. HTC Desire 10 Pro is definitely looking like a promising smartphone and we hope that the company is able to turn fortunes towards its side with the announcement of this handset.